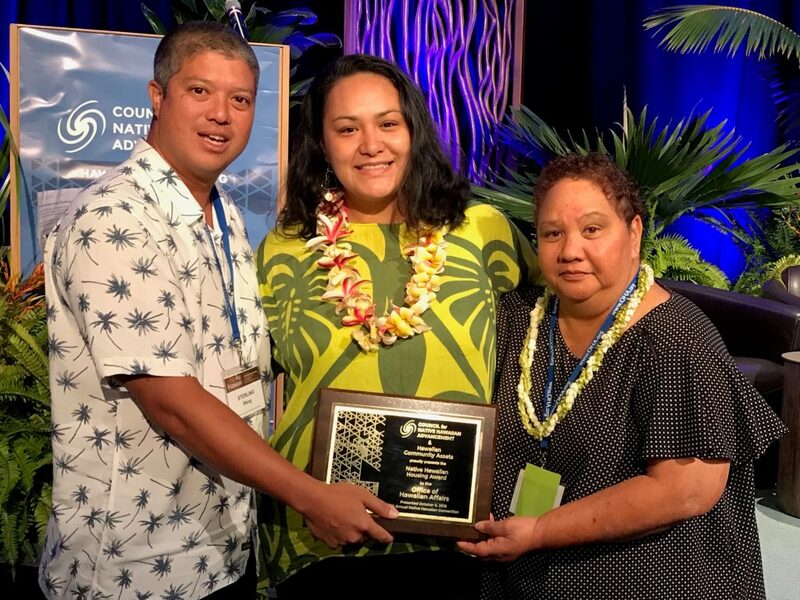 The Office of Hawaiian Affairs received the 2018 Native Hawaiian Housing Award at the 17th Annual Native Hawaiian Convention, hosted by the Council for Native Hawaiian Advancement. 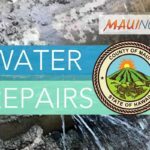 OHA has invested $1.5 million in Hawaiian Community Assets housing programs since 2011 and has helped 338 Native Hawaiian households obtain rentals, purchase homes and prevent foreclosures. 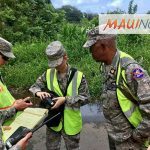 Organization leaders say this has resulted in stable housing for 1,251 Native Hawaiian adults and children. 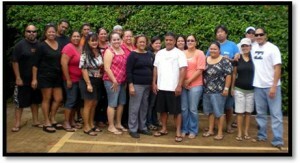 The Josue ‘ohana is one such success story resulting from HCA programs funded by OHA. With the help of HCA, Doug and Anuhea Josue and their four keiki went from homelessness to homeownership in five years. 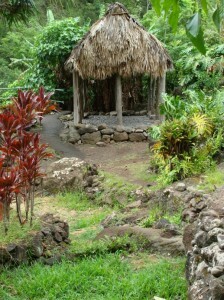 Develop infrastructure for Department of Hawaiian Home Lands affordable housing projects. “We mahalo CNHA and HCA for recognizing our efforts to meet one of our community’s most critical needs. 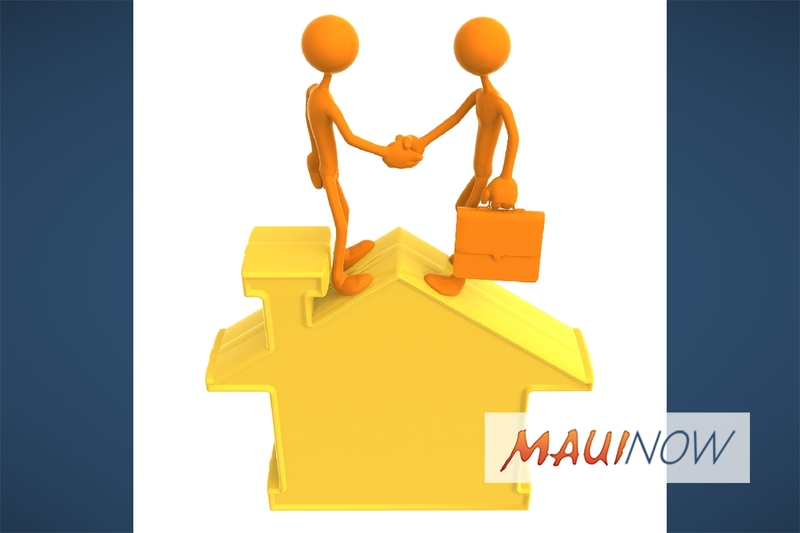 While we are proud to support housing and housing stability programs for Native Hawaiians, and we understand that much more needs to be done,” added Chair Machado.